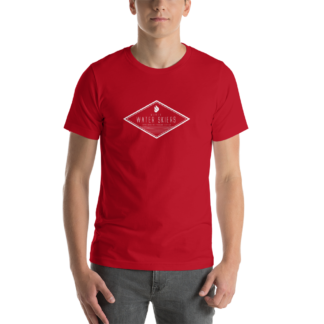 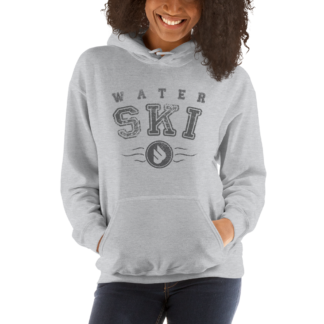 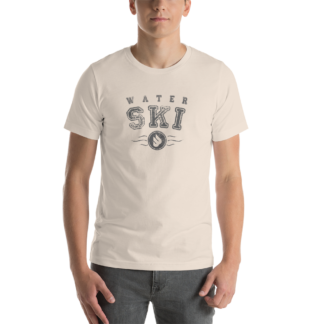 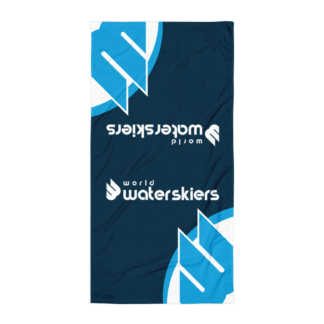 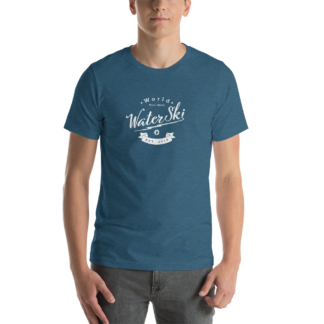 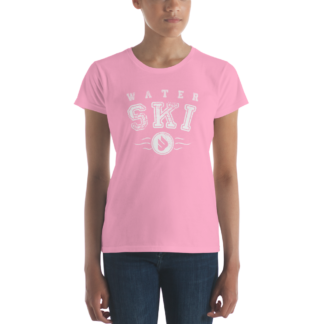 WorldWaterSkiers.com Online Store – The official online store of WorldWaterSkiers.com. Purchase authentic merchandise here. 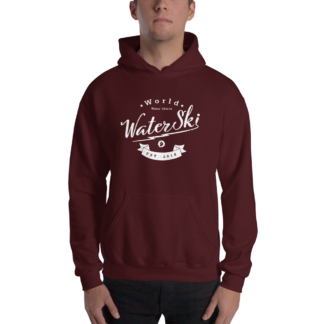 WorldWaterSkiers has launched two new online stores using Printful.com. 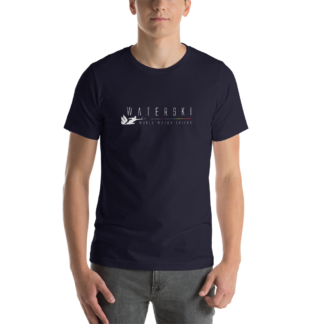 One covering Europe & Australia selling in €EUR and shipping from Latvia and another covering North & South America and other countries selling in $USD.